Harold Thimbleby is See Change Digital Health Fellow at Swansea University, Wales. His passion is designing dependable systems to accommodate human error, especially in healthcare. See CHI+MED: Multidisciplinary Computer-Human Interaction research for the design and safe use of interactive medical devices for a major project he’s been on. See for some of his recent work in healthcare IT, and for recent coverage in the news. Harold is an Honorary Fellow of the Royal College of Physicians, a Fellow of the Royal College of Physicians, Edinburgh, the Institute of Engineering Technology, the Learned Society of Wales, and an Honorary Fellow of the Royal Society of Arts. 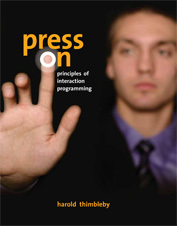 Harold wrote the book Press On, which won the American Publishers’ Association best book award in computer science. Harold is a visiting professor at UCL and at Middlesex University. Harold published his first paper, on menus, in 1978, and has since written many publications: 365 refereed and 676 invited publications, from newspaper articles to articles in Encyclopedia Britannica; he has also given over 527 presentations around the world (as of February 2018). He wrote User Interface Design, published in the ACM Press Frontier Series in 1990, and his fifth book, Press On, was published by MIT Press in 2007, and was 2007 winner of the Association of American Publishers Publishing Awards for Excellence Competition in the Computer and Information Sciences category. 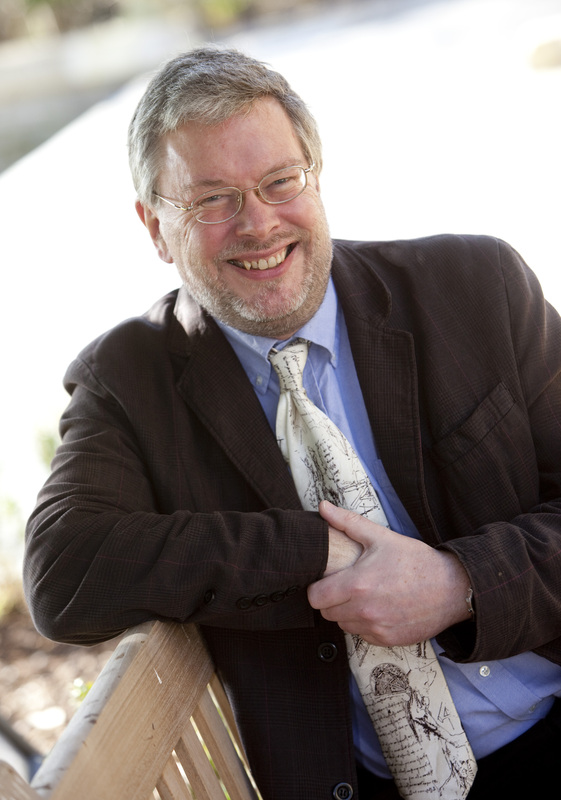 He is currently See Change Fellow in Digital Health and has been Royal Society-Leverhulme Trust Senior Research Fellow (2008–2009), Royal Society-Wolfson Research Merit Award Holder (2001–2006). He was awarded the British Computer Society Wilkes Medal, and won a Toshiba Year of Invention prize. Harold founded Swansea University Research Forum, and founded the FIT Lab, 2006. He previously founded University College London Interaction Centre (UCLIC) in 2001. Harold has held visiting positions in Canada, New Zealand and South Africa, etc, and is on numerous international editorial boards and conference committees. He has presented in over 30 different countries. He gave keynotes at the first German Software Ergonomics conference, first International Handheld and Ubiquitous Computing Conference, first Asia-Pacific Conference on Human-Computer Interaction, and many more. Harold is 28th. Gresham Professor of Geometry, and has been widely interviewed and reported in the media. He had the largest post-bag ever for a New Scientist feature article — about video recorder usability. He has presented at many international science festivals in UK and internationally and at the Royal Society Summer Science Exhibition. Harold’s full CV is available in PDF.